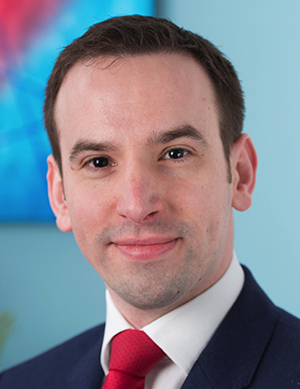 Andrew accepts instructions in family law, specialising in private children and financial remedy matters. Andrew accepts instructions in the full range of private children disputes. He has extensive experience dealing with allegations of domestic violence including assaults on children and partners both in Children Act and Family Law Act proceedings. He has also been instructed on applications for leave to remove from the jurisdiction. Drawing on his extensive experience with vulnerable clients he is able to provide practical and appropriate advice. He is also experienced in the use of ‘special measures’ during contested hearings. Andrew deals with all aspects and stages of family finances including maintenance pending suit applications and contested final hearings.